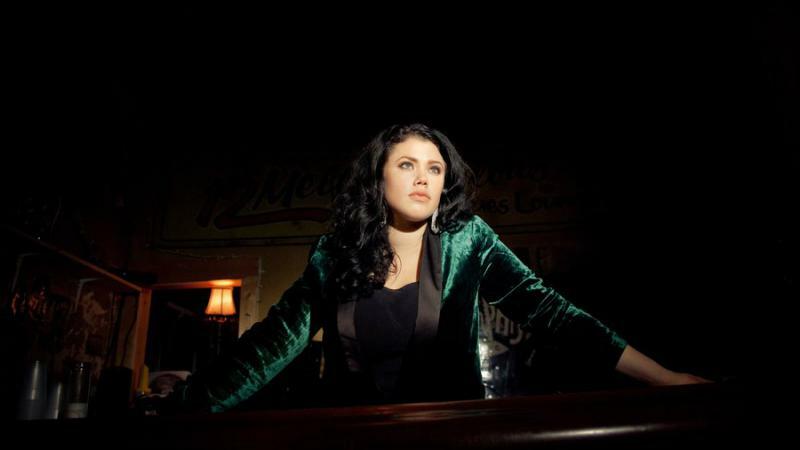 Southern soul-rock artist, Liz Brasher performs at City Winery in Atlanta on June 17. Brasher is from a mixed family, from the Dominican Republic and Italy. But she grew up in a small town in North Carolina, where she attended a Southern Baptist church. That’s where she learned to sing in the Spanish choir and found her love for gospel music. On Second Thought's Virginia Prescott spoke with Memphis-musician Liz Brasher. She has an upcoming show on June 17th at Atlanta's City Winery.